Located in the north-west corner of Spain, Isla de La Toja, or The Island of La Toja is the most famous island of Galicia due to being a thermal center. The island is characterised by it’s sludge thermal hot springs and since being rediscovered in the 19th century it has been revered by the Spanish for it’s thermal mud and medicinal waters. The island has since been mildly commercialized with modern wellness spas and resorts, as well as factories for soaps and cosmetics. 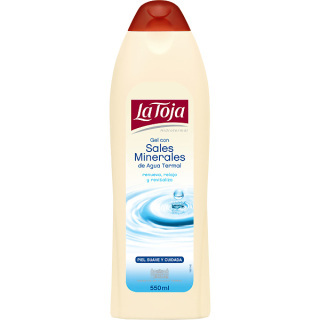 The waters of La Toja Springs are known for it's beneficial and proven dermatological properties. 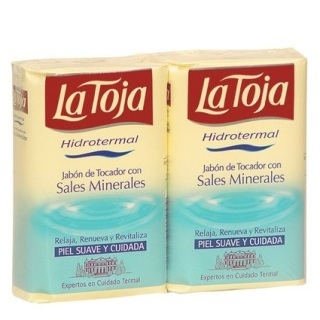 The mineral salts are extracted from the waters and its exclusive qualities are incorporated in to all of La Toja Hydrothermal products. All the products in the range are distinguished by the use of water and mineral salts coming from the hot springs of La Toja, which many believe are beneficial for sensitive skin, as well as being reputed for their curing and healing properties. 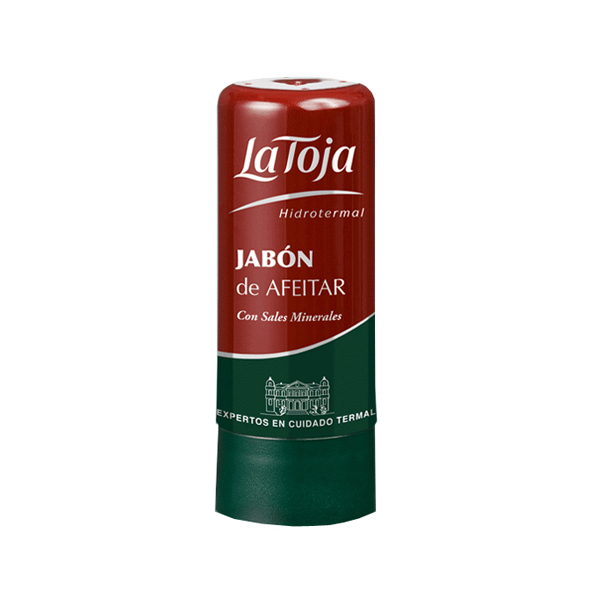 La Toja shaving soap stick formula contains Mineral Salts, caring ingredients and vitamins to provide you with essential care for even the most demanding and sensitive skin. This stick is perfect for travel. 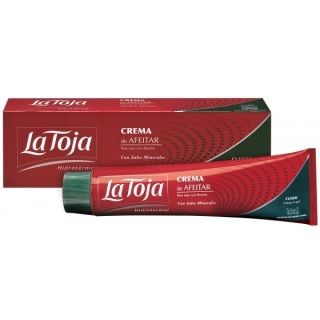 La Toja shaving cream formula contains Mineral Salts, caring ingredients and vitamins to provide you with essential care for even the most demanding and sensitive skin. La Toja shaving cream formula for sensitive skin contains Mineral Salts, caring ingredients and vitamins to provide you with essential care for sensitive skin. Extra creamy foam that provides the perfect shave. It moisturizes the skin. Floid products were born in 1932 for the Spanish barber shops. And have been developing since then skin care products for men. Its products preserve genuine old formulas, conserving the traditional processes. 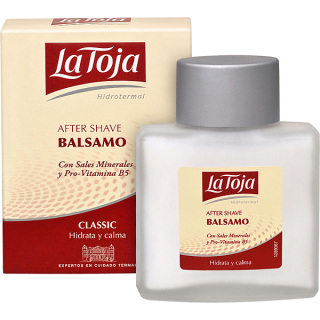 Since its foundation in 1932, many of cosmetics had huge popularity offered to men by Floïd: shaving products generated an unique legion of followers. Since 1837, the Island of La Toja, just off the coast of Spain has been known all over Europe for its therapeutic, healing thermal spring. The La Toja Thermal Salts Spring has enjoyed the reputation for nurturing and healing the skin and the body for almost 200 years. 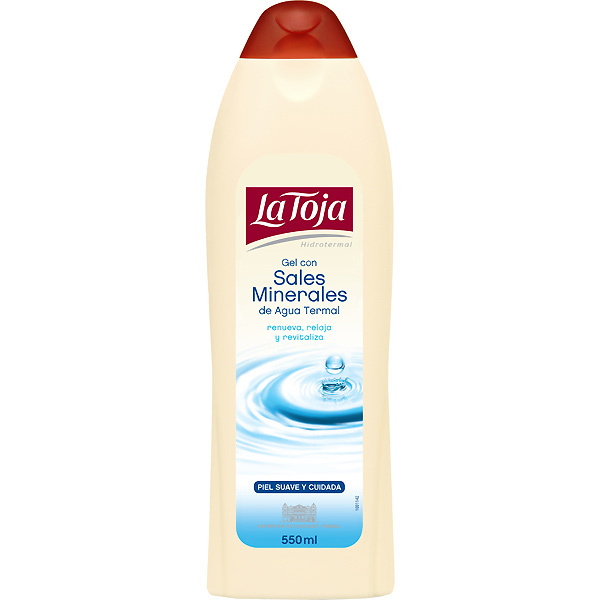 The salts, obtained through evaporation, are incorporated into this luxurious shower gel. 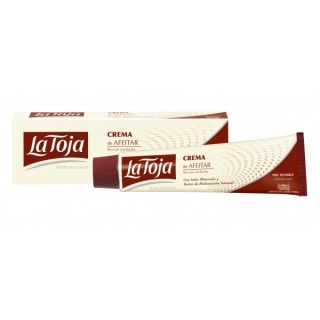 The La Toja Gel's properties revitalize and tone the skin and restore the skin's natural smoothness, allowing you to indulge in the benefits of the La Toja Thermal Salts Springs in your own home. No well appointed bath or shower should be without this classic! Keep your skin hydrated. La Toja's hydrating ingredients help in maintaining the natural productive elements of the skin. Relax, renew and revitalize your skin. The result is a smooth, soft nourished skin. Black glycerin soap. 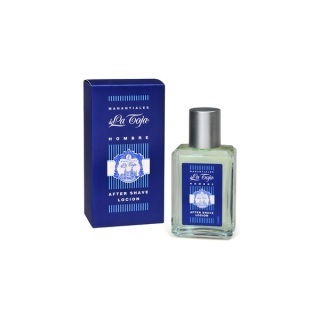 Delightful fragrance with rich white lather Hard milled soap. 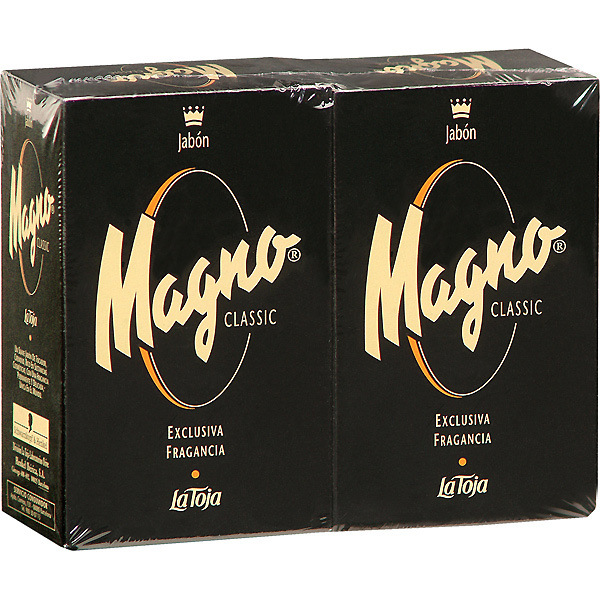 Magno - the exclusive sublime of La Toja - is known for its strong personality and its exclusive fragrance that converts the daily body care in a great pleasure. Enhanced with lanolin and mineral salts from the island of La Toja, this Spanish black glycerine soap has a unique richness and scent that makes it a classic.